Mastered that chain stitch? Slammed that slip stitch? 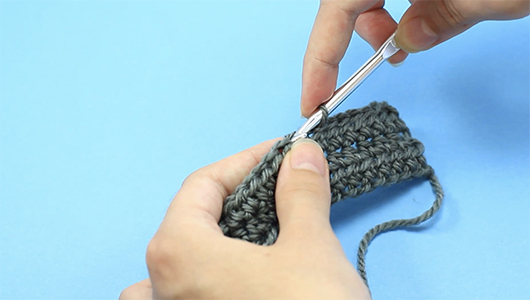 Got your hook around the single crochet? 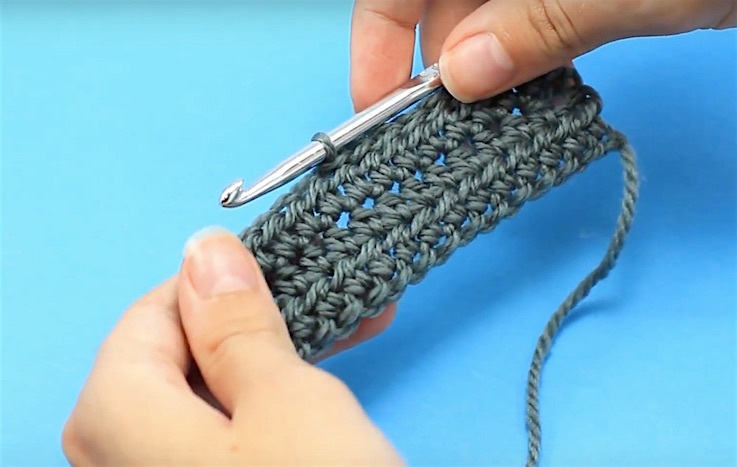 Next up is the trusty double crochet (US), also known as the UK treble crochet, which will take your skills to a whole new yarn loving level. 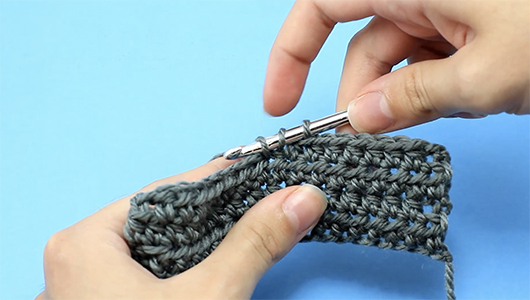 The double crochet is the final basic but essential technique to accomplish as a beginner, mainly because it crops up in most patterns. 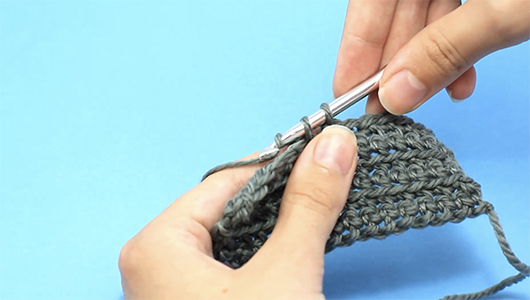 Once you’ve got this down you’ll be able to tackle pretty much anything (well, crochet-related at least). 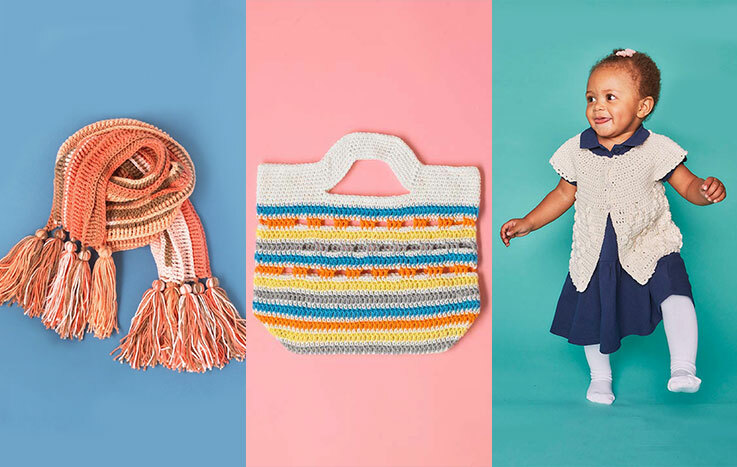 Double the height of the single crochet, the aptly named double crochet is the perfect partner to most other stitches and can unlock a host of interesting and versatile patterns and textures as you become a more advanced crocheter. Yarn over, pull hook through two loops. You should now have two loops on your hook. Yarn over, pull hook through two loops. 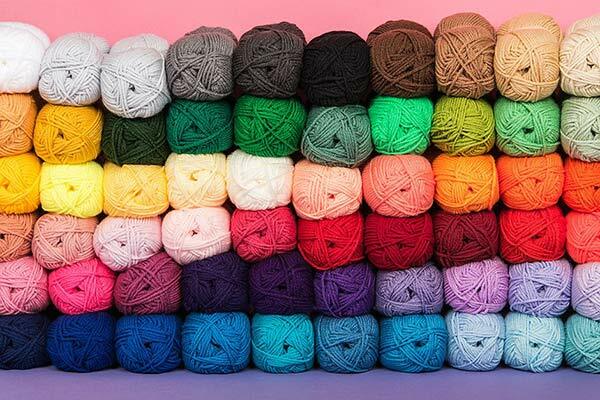 Just a heads up that the US double crochet is known as the treble crochet in the UK. 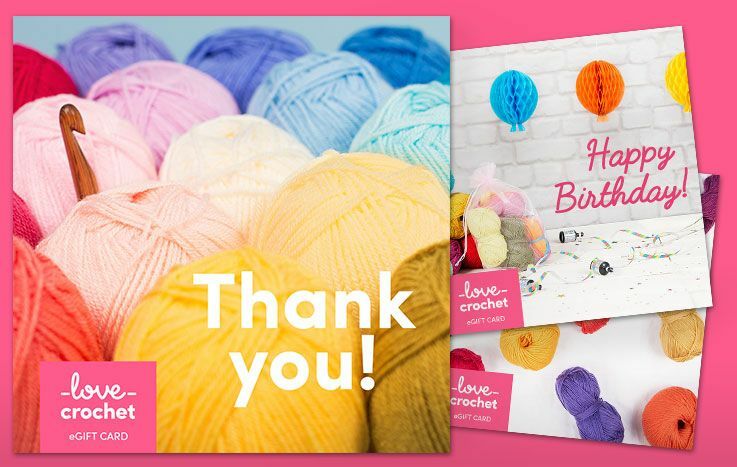 You’ve just created your double crochet!